Aspire Cleito 120 is a true revolutionary atomizer as it pushes the high-power vaping to a new level by reaching over 120 watts, with larger airflow holes, wider 25mm diameter and wide bore Delrin drip tip. Aspire Cleito 120 is a true revolutionary atomizer as it pushes the highpower vaping to a new level by reaching over 120 watts. 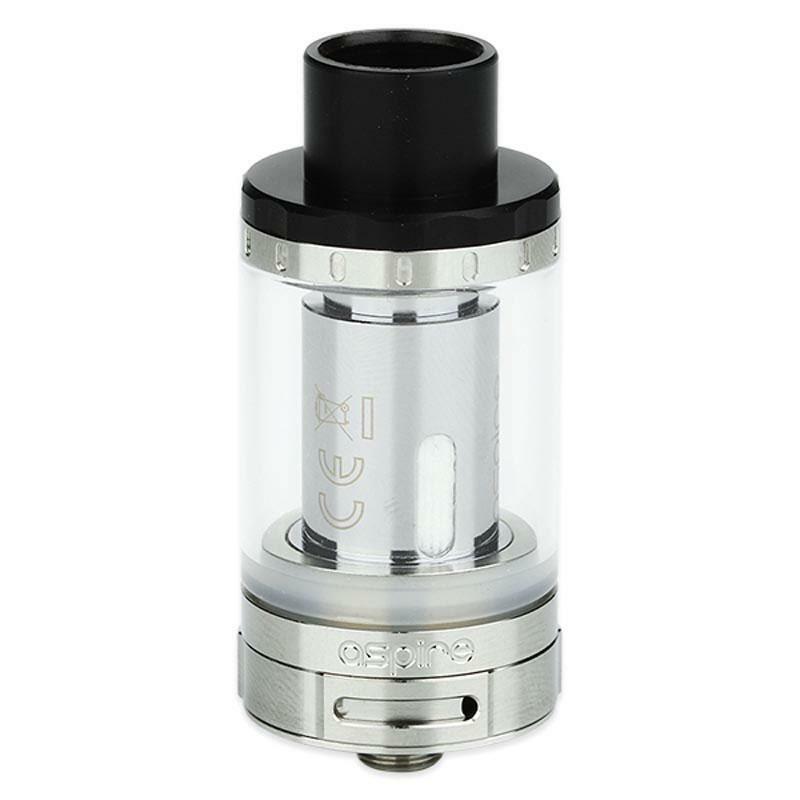 It comes with larger airflow holes, wider 25mm diameter and wide bore Delrin drip tip. Cleito 120 Atomizer supports easy top refilling and features bottom airflow adjustable. It has 4ml ejuice capacity of standard version and 2ml capacity of TPD Version. A best tank for big cloud chaser. It gives out great flavor, it is very smooth to inhale. It's just fantastic. used this a few days, so far so good, loads of sick clouds, I like it. Aspire Cleito impressed me, tank is great and the flavour is just not from this world!